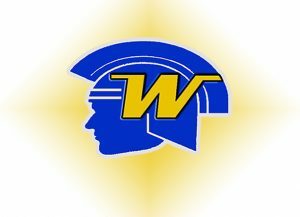 In this week’s Sports Jam Spotlight John Jacobson profiles Wayzata golfers Tristan and Dylan Nelko. Tristan qualified for this year’s state tournament after being part of last year’s state championship team. The brothers are also hockey players and hold a charity fundraiser golf tournament each summer. 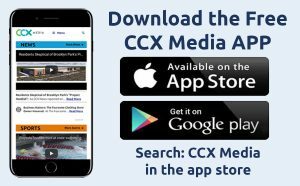 The story airs on the June 4, 2018 edition of CCX Media’s Sports Jam.